Just 9 Weeks Left Until 2017 IRTA Convention — Register Now! 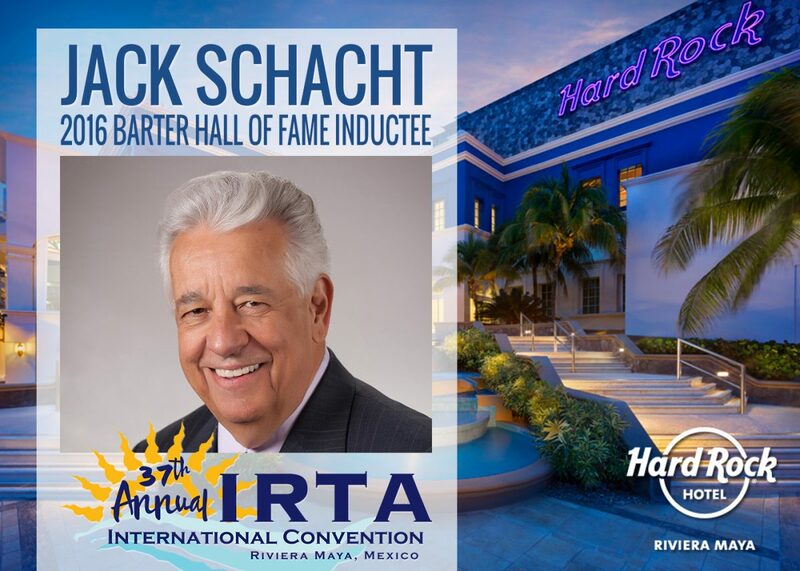 IRTA Announces Award Recipients, Top UC Traders, New Board Members and Officers! The Reviews Are In – IRTA’s Riviera Maya Hard Rock Hotel Convention Maybe The Best Ever! IRTA Offers 8 Regional Oasis Hotels on Trade for Before or After This Year’s IRTA Convention! 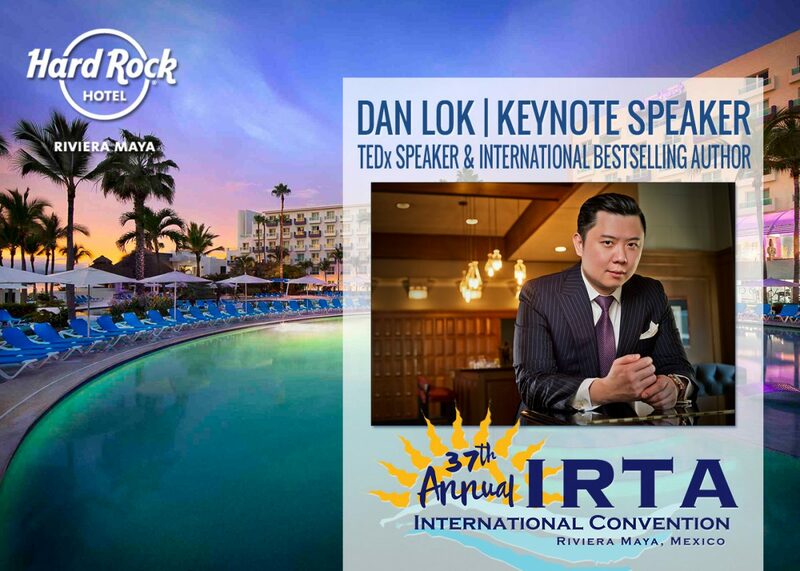 Announcement: IRTA’s 37th Annual International Convention to be held at The Hard Rock Hotel in Riviera Maya! 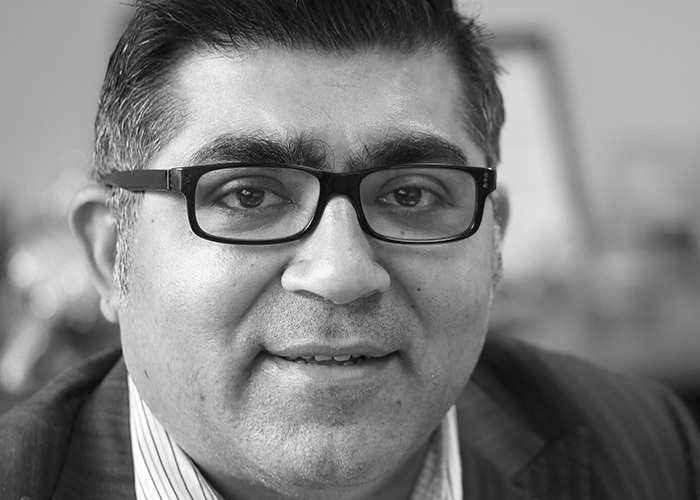 In an effort to keep pace with the latest advancements in non-profit corporate governance, the IRTA Global Board of Directors unanimously approved and adopted new modernized bylaws for IRTA on February 4th, 2016. The new IRTA bylaws are the result of a five month bylaw review process conducted by the IRTA Global Board and IRTA’s legal counsel, Carl Steinbrenner, Esq. 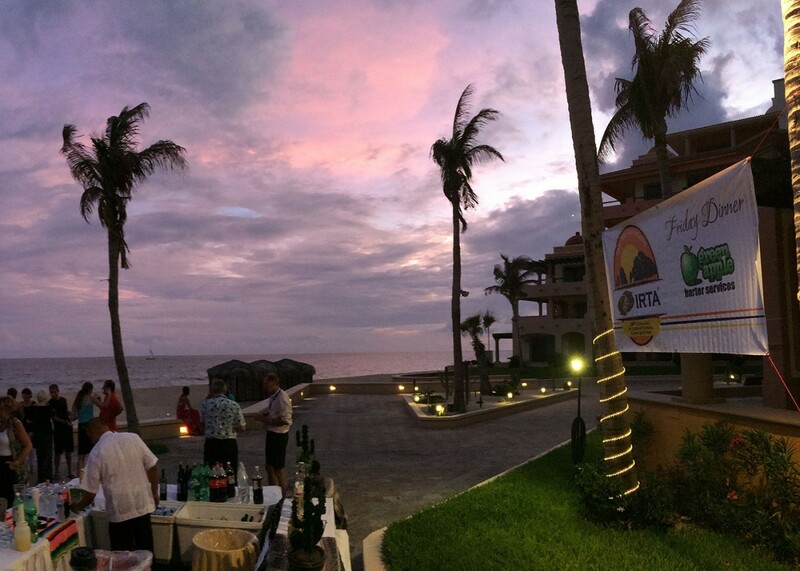 Enter IRTA’s Cabo Convention Video Competition!